Rising Wind Band is one of the most prolific and enthusiastic outfits in Yuendumu. Well known throughout Central Australia for their uplifting style of rock and reggae, they have also experimenting with blends of gospel, reggae, country and rock. Scotty Brown from Rising Wind is the PAW Music Studio sound engineer. Contact Rising Wind at PAW Media on 08 8956 4024. 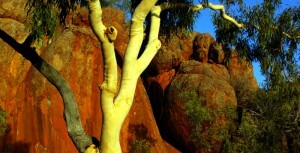 Desert Mulga started in 1998. 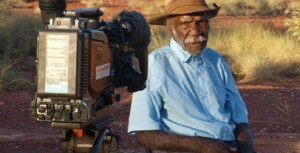 They completed their first recording with Warlpiri Media around the same time and have been playing for the past 12 years. In 2009 they had two songs included on the Warlpiri album ‘Yapa Beats’. The songs were called Lonely and Leave The Grog Alone. 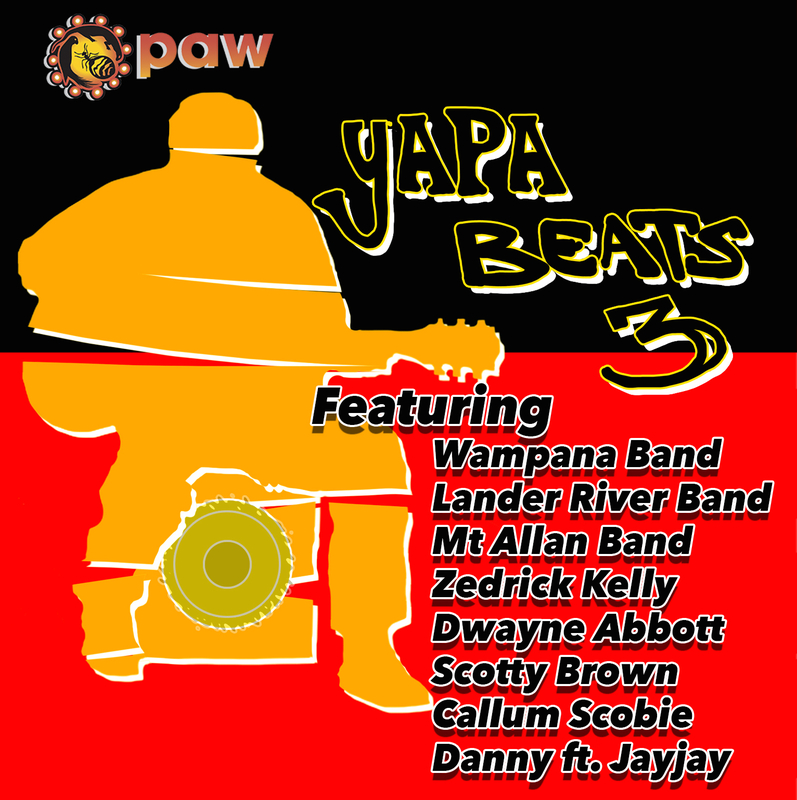 They have recorded songs for the second Yapa Beats CD and are awaiting it’s release. Three of their songs were also used in the soundtrack for the film Samson and Delilah. There are five members in the band. Steven Brown on drums, Gregwyn Gibson on lead guitar and vocals, Matthew Gibson on bass, Josiah Fry on keys and Shannon Gallagher on rhythm guitar and vocals. From making up songs on the spot, to singing impromptu, or to getting up on the stage at the Annual Battle of the Bands events, Curtis Fry is a unique music talent. Curtis' style of reggae mixed with skat always gets the crowd up dancing. His music video, Dingo Reggae, is one of PAW Media's most popular productions. Curtis, also known as Spunky Monkey or more simply Mr Fry, has been recording songs at PAW Media for many years, and in 2011 we are hoping to get a CD produced of some of his recent work. Contact Curtis Fry at PAW Media on 08 8956 4024.